‘దేవినేని నెహ్రూ’ బయోపిక్ లో నందమూరి హీరో ! ‘Mukunda’s audio on December 6th ? 123telugu had already reported that Nagababu’s son, Varun Tej is making his Tollywood debut in the direction of Srikanth Addala. Except for the songs, the film’s principle shooting has been wrapped up. Latest update on this project is that the makers are planning to release the audio on the 6th of December. 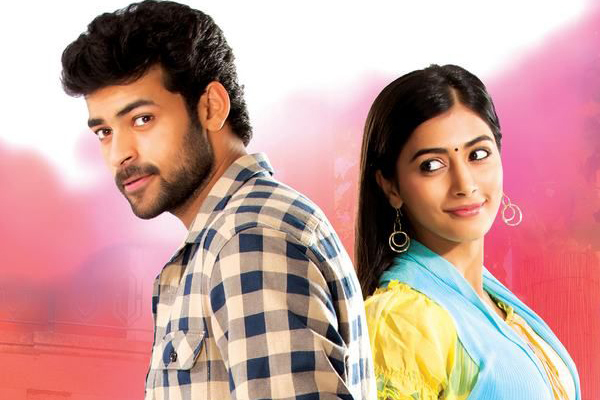 Varun Tej has already started dubbing for this film which also has Pooja Hegde as the female lead.